Located in North East India, Sohra (Cherrapunjee) is a village in the state of Meghalaya. Meghalaya is a beautiful hill state with an alpine climate. Sohra (Cherrapunjee) is also the second wettest place on earth following Mawsynram. Amidst this beautiful backdrop is located 7 Sisters Falls view inn, Cherrapunjee. 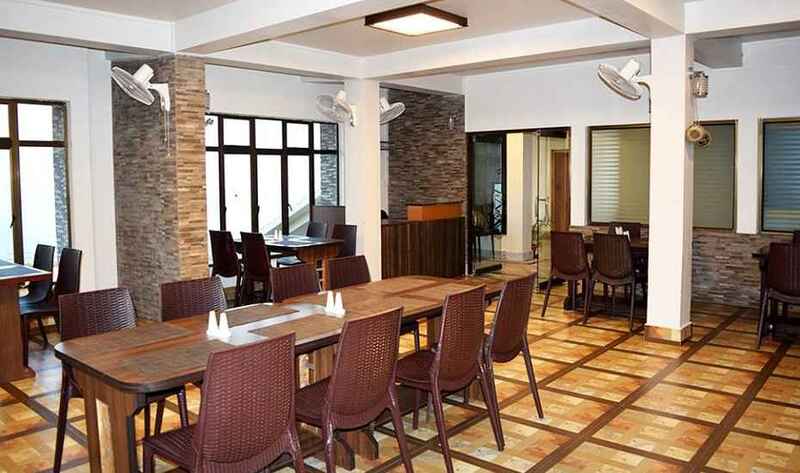 Established in 2010, 7 Sisters Falls View Inn is the name arrived from one of the popular and most visited falls in cherrapunjee (North East India), the Seven Sisters Falls (Kshaid Nohsngithiang as known locally).It has both the hotel and restaurant service. It is locted a few walking steps from the view of Seven sisters falls and only 5 kilometres from the popular market or Hat area in upper Sohra (Cherrapunjee). The hotel is comfortable, has facility for lodging as well as fooding and It has it's own parking area. In short, the hotel is the perfect destination for the most pleasant holiday experience. Disabled Facilities, Complimentary Newspapers in Lobby, Travel Counter, Room Service, Restaurant, Doctor on Call, Baggage Storage on Request, Laundry Facilities, Safe Deposit Box-Front Desk, Parking. Child Care, Complimentary Toiletries, Television Room, Cable/Satellite TV, Safe Deposit Locker Facility, House Keeping, Complimentary Newspaper, Iron/Ironing Board, Reading Lamps, Desk. User reviews for "7 Sisters Falls View Inn Hotel Cherrapunjee"